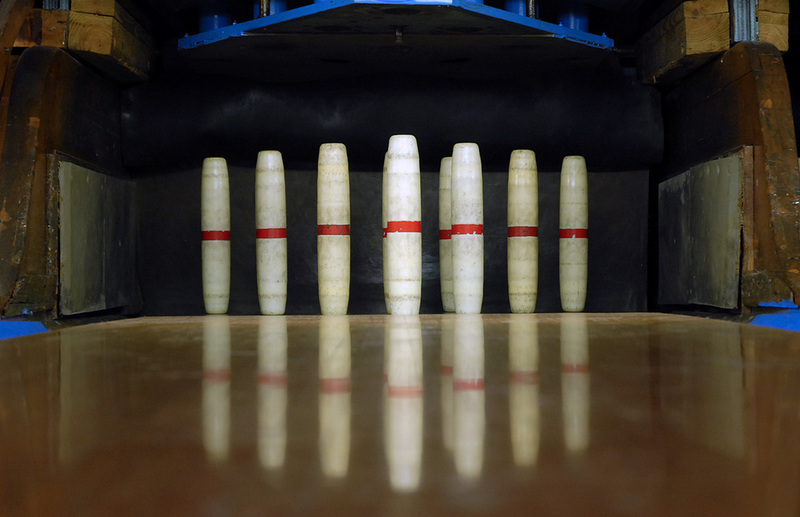 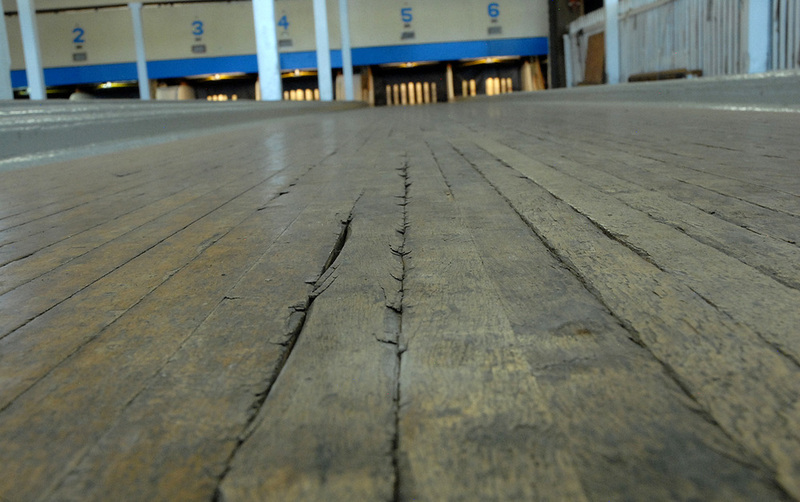 Duckpins and candlepins are mostly found on the East Coast. 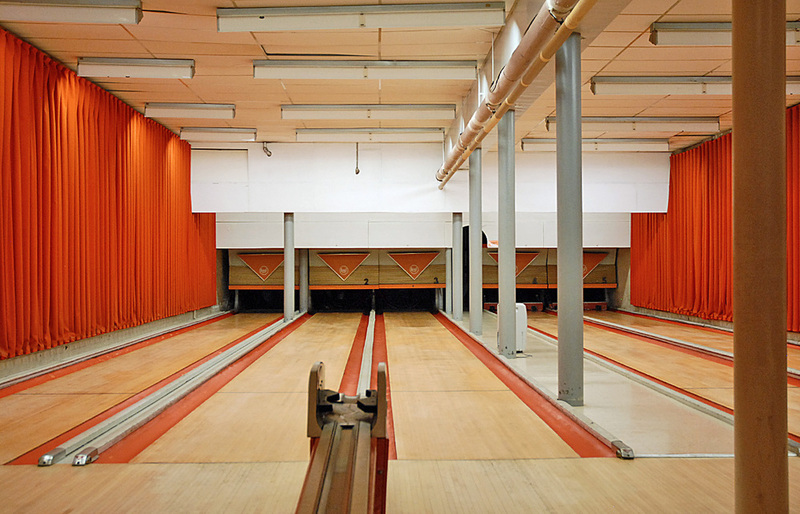 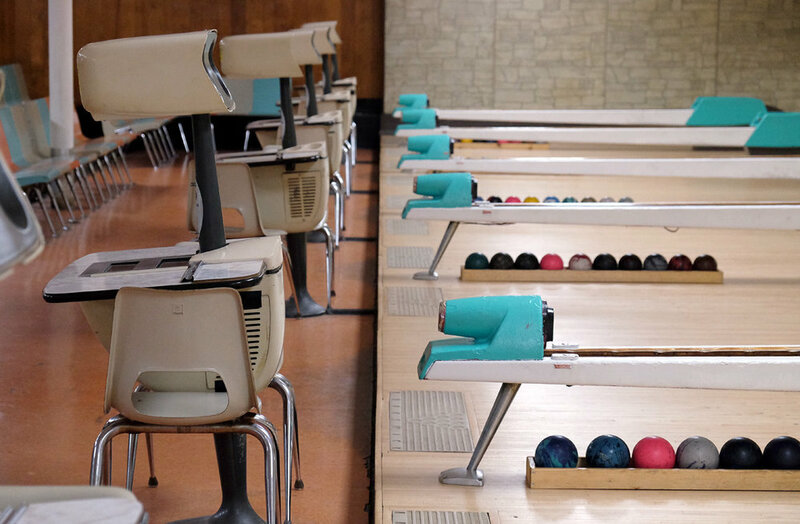 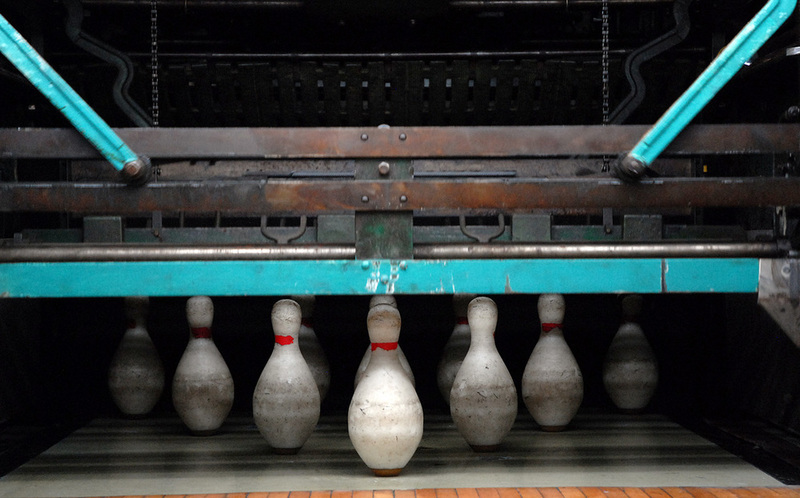 Unlike tenpin bowling — where the balls weigh about five times as much as the pins — the balls and pins are closer in weight in both candlepins and duckpins. 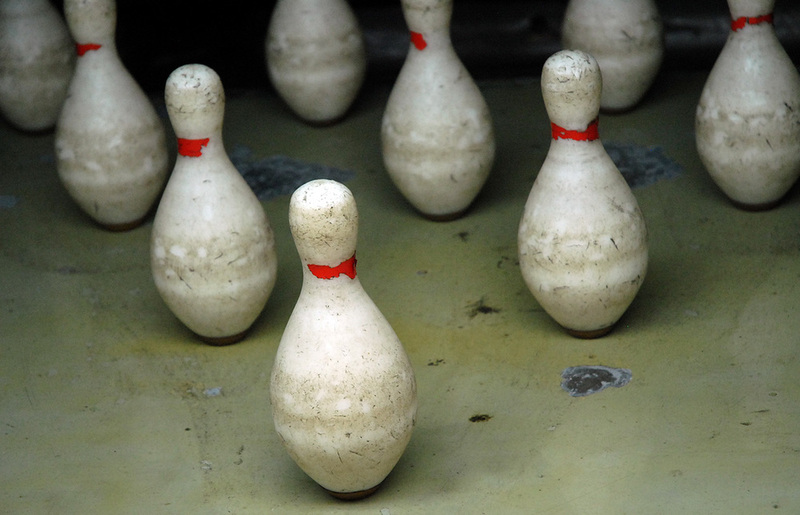 The highest recorded duckpin game is 279, while the candlepin record is 245 (both out of a possible 300).